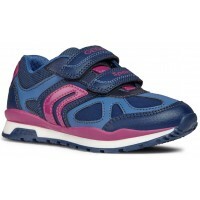 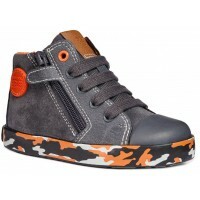 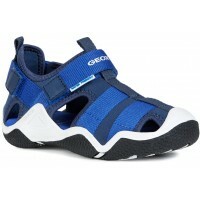 We’re proud to now be able to stock Geox footwear including their excellent school shoe range. 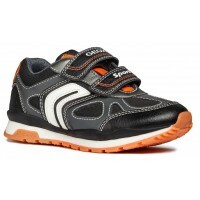 Remember Geox is the “shoe that breathes” as all their school shoes incorporate expert technology, using perforated soles and a breathable and waterproof membrane, that lets foot perspiration escape but keeps rainwater out. 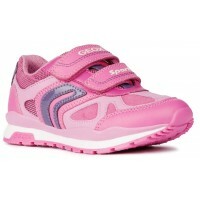 As well as Geox school shoes we also have a large range of Geox boots, including waterproof boots using Geox Amphibiox technology, and Geox trainers for boys and girls with flashing lights when your child walks, runs and plays. 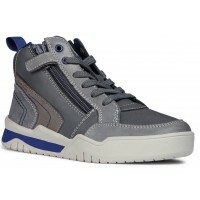 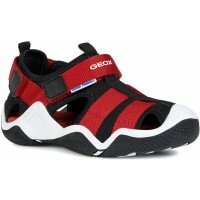 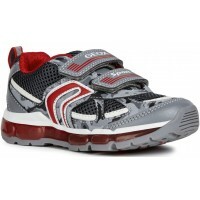 All Geox footwear comes with the above mentioned breathable and waterproof sole membrane. 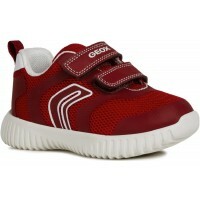 Geox the shoe that breathes.